Bob is what you might call an old school barber. 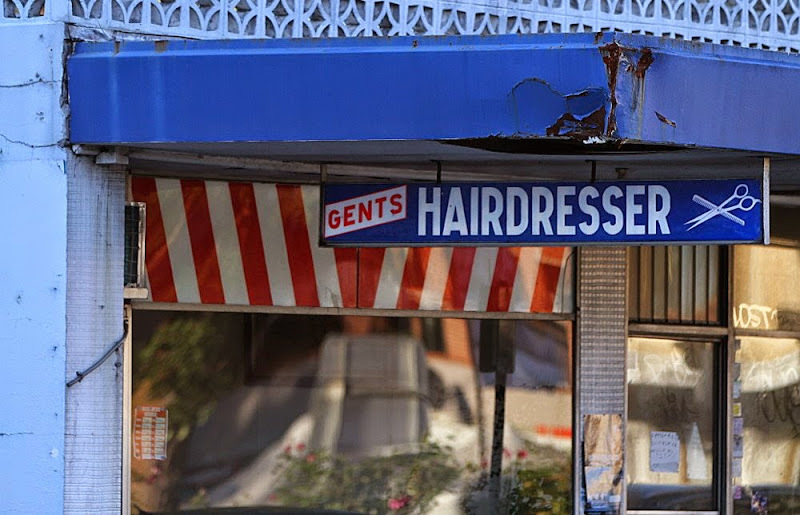 He has been in the business for 52 years, starting as an apprentice, then getting his license (back then, you needed one), before taking over the business and buying all the equipment for the grand sum of $ 40. 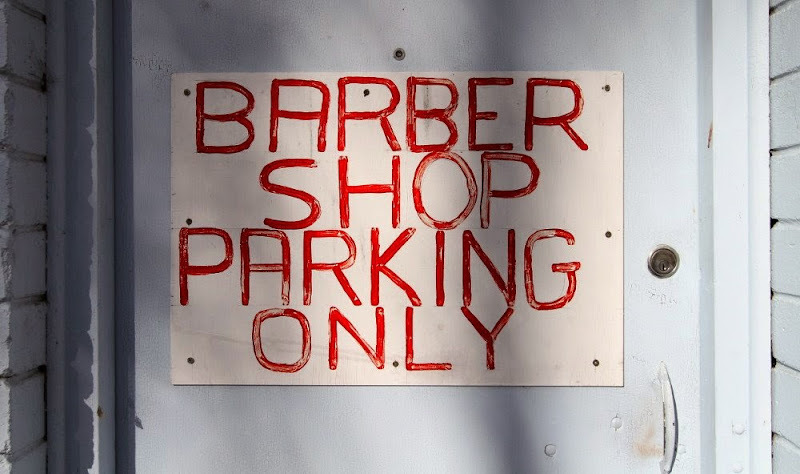 There's no big menu of options to choose from; Bob's range of services consists of precisely 2 (two) products: Haircut and beard trim. 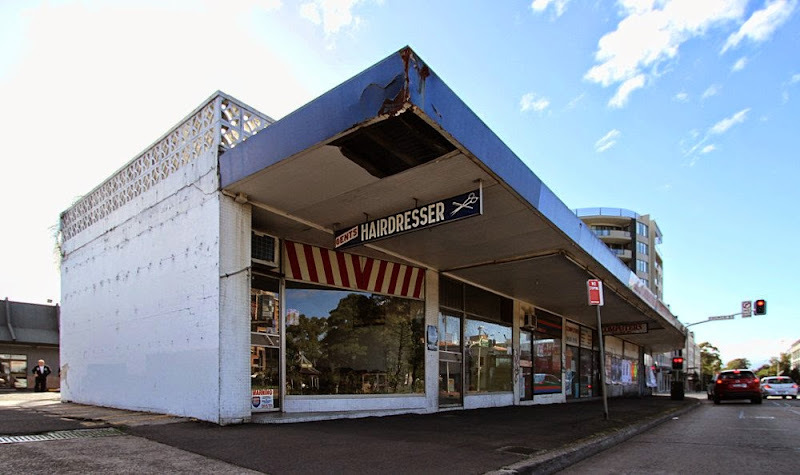 And you won't be charged extra to have your hair cut by the "Senior Art Director"; once you're sitting in that single, 100-year-old barber chair, it is always Bob The Barber who gets to work, because, well, there is just him. And when he's done, that antique cash register will take your money (the whole $ 14.50) even during a power blackout. 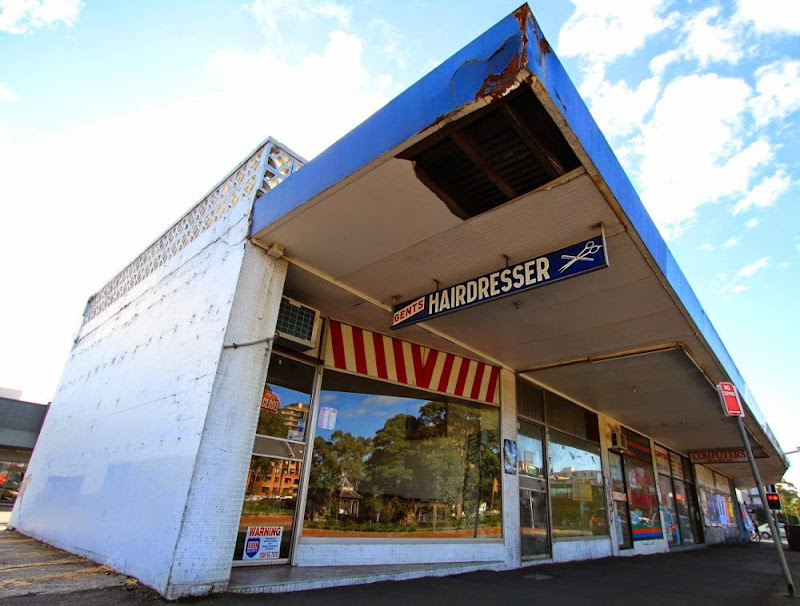 In 1980, Bob moved his business in Parramatta from Church Street to Victoria Road, opposite Prince Alfred Park. 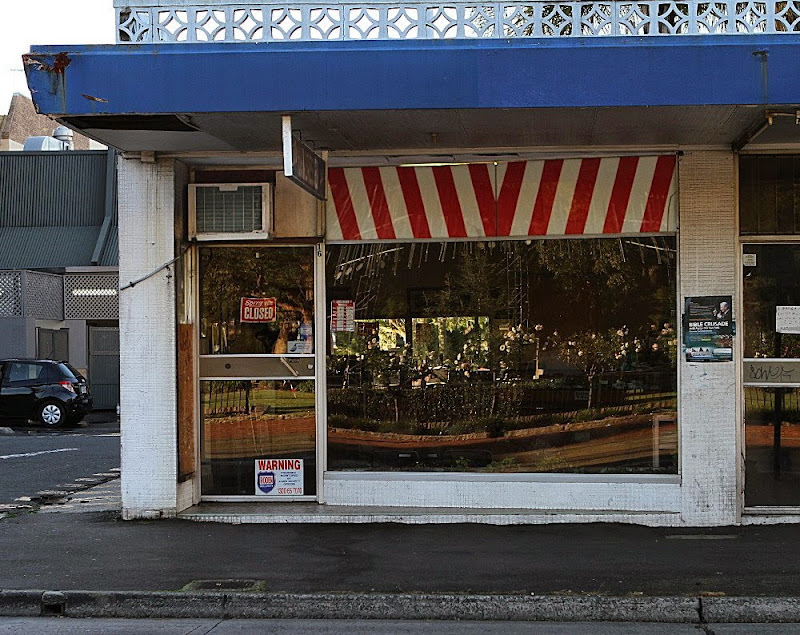 There, he has been the last shop still operating for at least 5 years now. 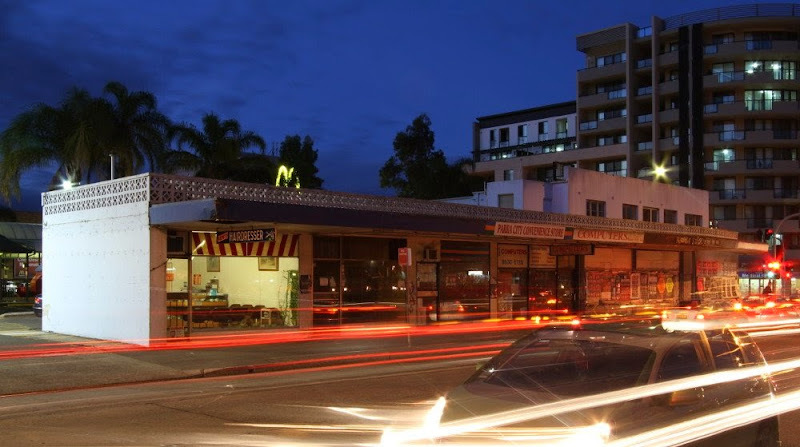 At the end of June, Bob will close his door for the last time; the block of shops is due to be demolished so that McDonalds, who owns the site and the building, can extend their car park. This development has brought Bob to the attention of the local newspaper, and even the TV news found room for a brief segment on this classic, local business. Fortunately, things have changed slightly since these news items were produced; as it turns out, Bob is not retiring, at least not completely. Instead, Bob is moving his business to 321 Concord Road, Concord West, where he will set up shop in / near his wife's antiques store.